Not so fast: the “no down payment” condo project being reported has not yet been given the go-ahead by CMHC, according to the Crown Corporation. The Globe and Mail recently ran an article about Strand condominium project by Townline in Port Moody, which is reportedly working with CMHC to offer units to buyers who aren’t required to put down a down payment. The program has not yet been given the go-ahead by the Crown Corporation. “The proposal is still under review,” Jonathan Rotondo, senior media relations officer with CMHC, told MortgageBrokerNews.ca. 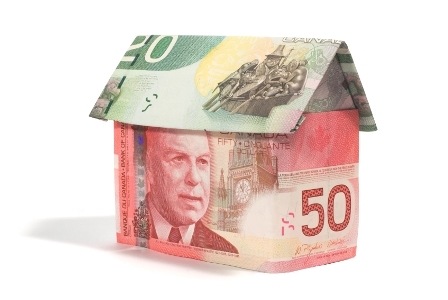 CMHC typically requires a 5% down payment for buyers to qualify for mortgage insurance. However, according to the report, the developer, Townline Homes, is working with CMHC and BC housing to allow buyers to purchase a unit with no money down. However, that may not be entirely accurate. And that was confirmed by CMHC. MortgageBrokerNews.ca will follow the story to see if – and when – the proposed program gets the go-ahead from the Crown Corporation.